We are sincerely appreciated for the interest expressed by You to activity of our design bureau. State Design Bureau of Coke Chemical Machine Building (KBK) was established by the order No.390 of the People's commissar of Ferrous Metallurgy of USSR in November, 27, 1945. The main direction of its activity determines the creation of new machines and modernization of existing machines, equipment, facilities of mechanization and automation of by-product and coke-making industry. 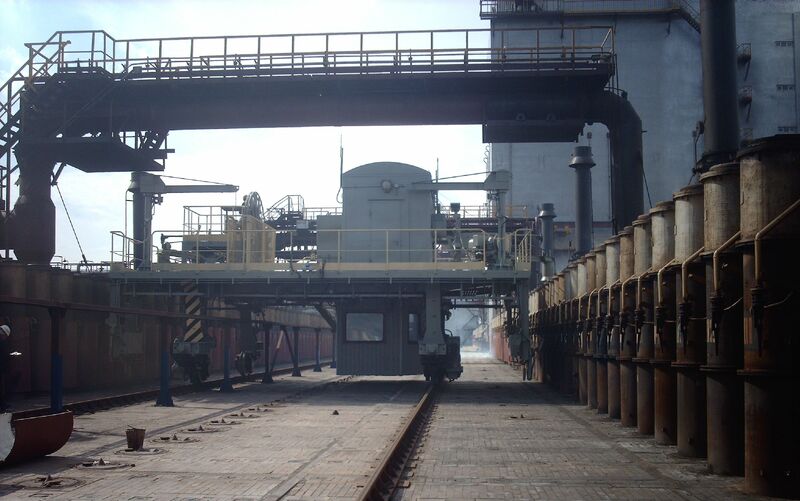 Within passed years, KBK created several generations of coke oven machines and provided their implementation. 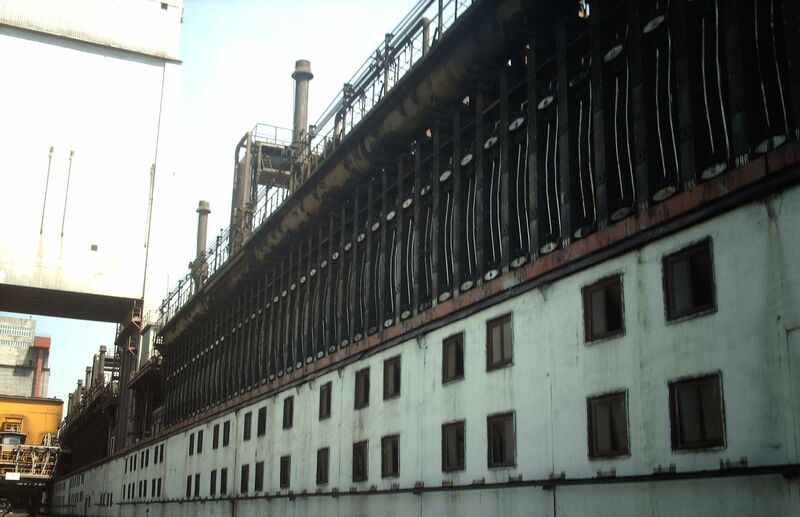 Machines and equipment, produced based on KBK design are operated at most of by-product coke-making plants of the former USSR and also in India, Turkey, Egypt, Iraq, Poland, Romania, Bulgaria, Algeria and other countries. Creative experience, obtained for years, raised KBK into one row with such leading research and development organizations as Giprokoks, UHIN, VUHIN and others, cooperation with these organizations became the basis for perspective projects for technical re-equipment of by-product coke-making industry under more and more tough environmental protection requirements. Today, PJSC “KB Koksokhimmash” is effectively working organization with great experience in creating of the whole coke oven machines complex (coke pushers, coal-charging cars, guide cars, coke-quenching cars and coke-transferring cars, locomotives etc.) 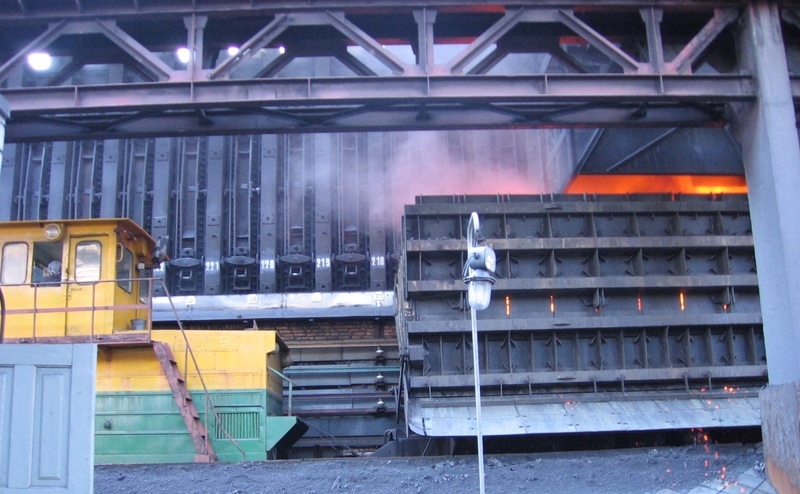 with high level of mechanization and automation, designed for operation in ACSP of coke oven batteries, with more comfortable conditions for operators and maintenance staff, as well as the whole complex of coke oven batteries equipment of all levels and sizes, including dry coke-quenching units, process programmable control systems based on relay-contact devices and PLC. According to certification of Ministry of Industrial Policy of Ukraine, PJSC KB “Koksokhimmash” has been appointed as the head organization for scientific and technical provision of machines and equipment designing for the by-product and coke-making industry. Quality control management system provides company capability to fulfill designing projects with technical features meeting customers’ requirements of as well as requirements of compulsory standards. KBK applies modern design methods based on computer technology which permits to raise quality and shorten design work period considerably. Due to skillful management and marketing policy as well as quality and novelty of projects being made, KBK can satisfy the needs of any customer. Officials of PJSC “KB Koksokhimmash” make into practice concept of further active influence of management upon technology and technical improvement progress of by-product and coke-making industry as well as actively cooperate with by-product and coke-making enterprises, design and research Institutes of Ukraine, Russia, India, Iran.